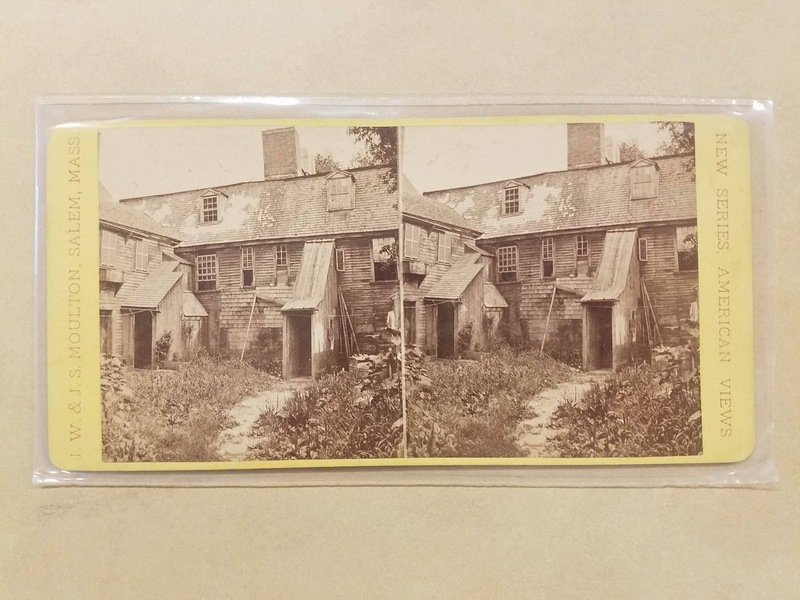 The Jonathan Corwin House, more commonly known as The Witch House, was located at the corner of Essex and North Streets and built in the early 17th century. It was believed that Roger Williams lived in this home in 1630 and until the mid-20th century the house was named after him. Research and modern technology later dated the house to post-1640; however the time frame is still heavily debated. In 1675 the home was purchased by Judge Jonathan Corwin. 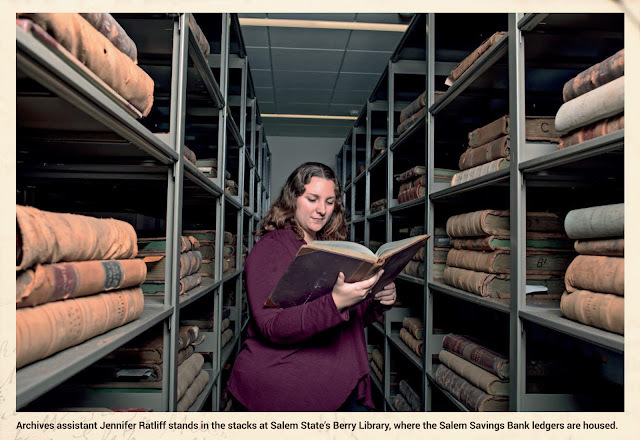 He would go on to gain infamy when he was called upon in 1692 to investigate accusations of witchcraft in Salem. He served on the Court of Oyer and Terminer, which sentenced nineteen people to be hanged, despite their claims of innocence. One additional victim, Giles Corey, was crushed by stones for "standing mute" and not offering a plea of guilty or not guilty. Contrary to popular lore, there is no documentation that Judge Corwin used his own home to interrogate those accused during the 1692 hysteria. Judge Corwin died in 1718 and the home remained in his family until the mid-nineteenth century. This first period home has undergone extensive changes over its nearly 400 year lifespan. 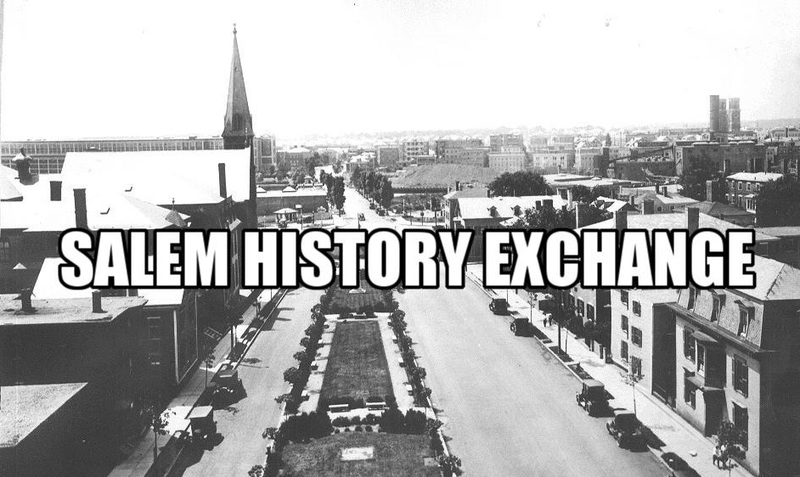 In 1856 it was purchased by George Farrington who attached a storefront to the home. 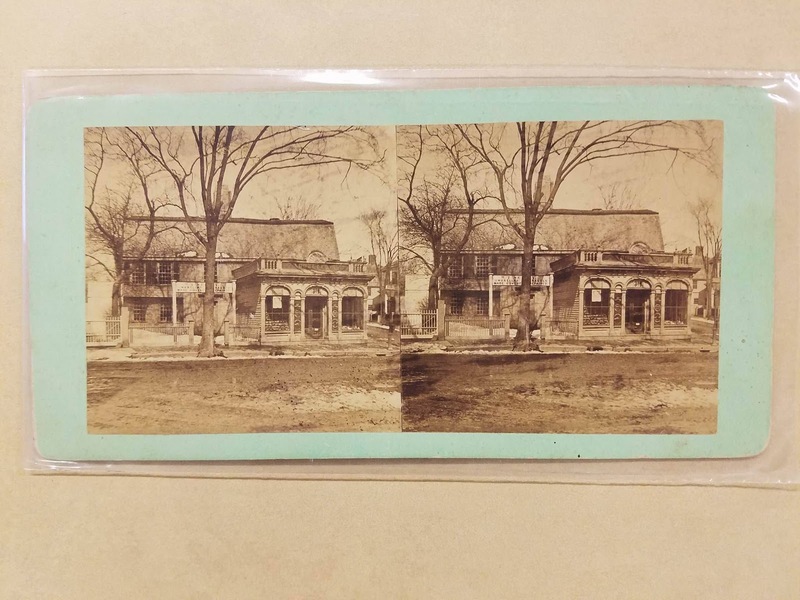 For nearly 100 years the space operated as a pharmacy, gift shop, and museum entrance. 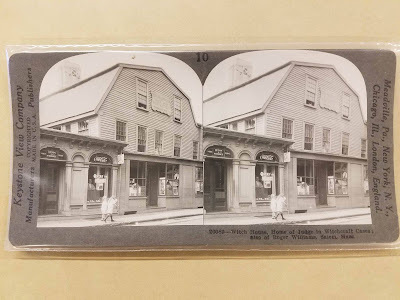 Farrington was one of the early Salem business owners to embrace the nickname “Witch City.” In a time predating Daniel Low’s souvenir witch spoons, Farrington was already including witches in his marketing. He shifted the focus of the house’s interpretation from Roger Williams to Jonathan Corwin and renamed it the Witch House. 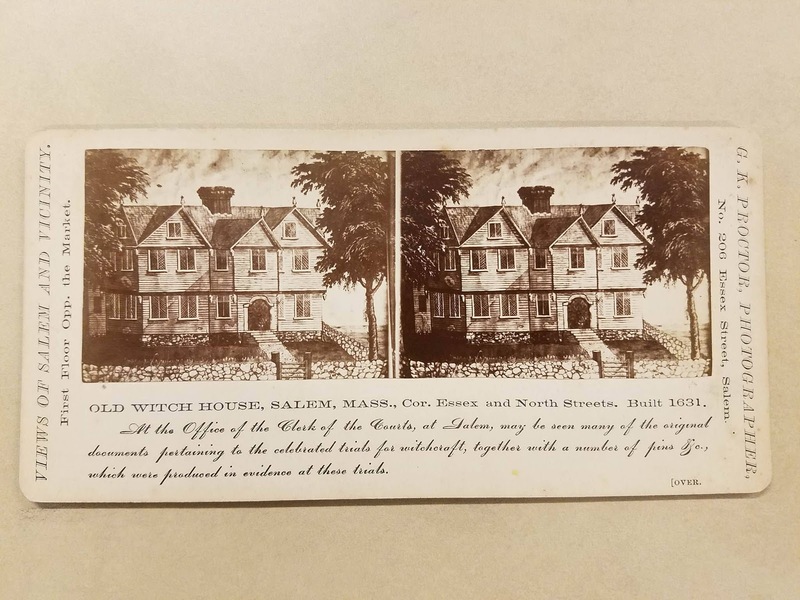 A large number of postcards were created, popularizing the house and Salem as a tourist destination for dark history. In the 1940s the Witch House and neighboring Bowditch House were slated for demolition in an effort to widen North Street for automobile traffic. 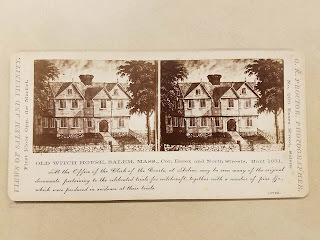 The formation of Historic Salem Inc. saved the structures and preservation of the Witch House was overseen by Gordon Robb, a Boston architect. The shop was detached and the home was moved 35 feet back from its previous location. 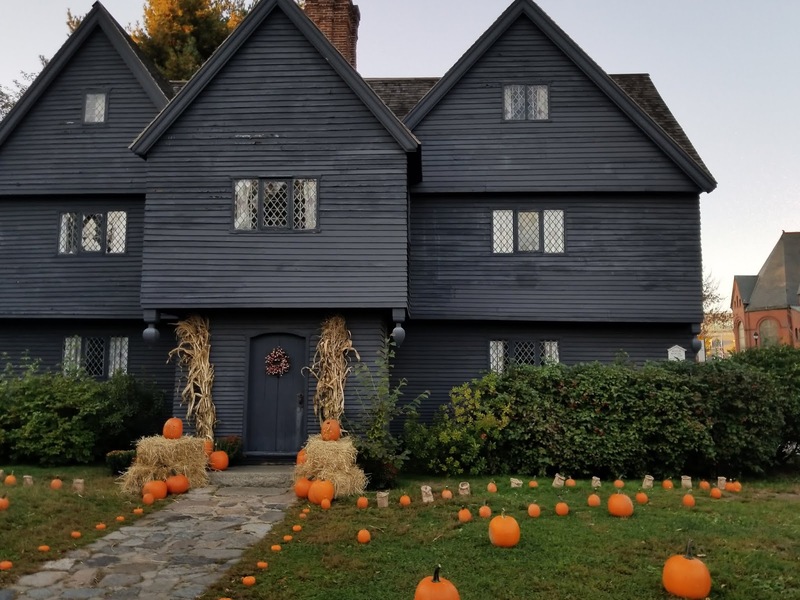 The Witch House was renovated to reflect how it was thought to have appeared in the 17th century and gables were rebuilt. In 1948 the Witch House opened as a city run museum and continues to operate as such. Images are from their collections. 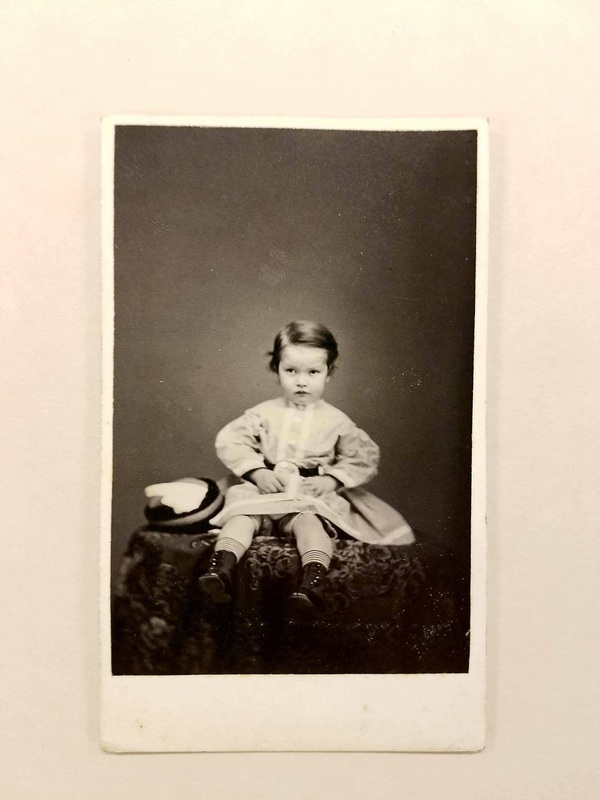 During the American Civil War many soldiers took with them mementos from home, including photographs of loved ones. Photography had improved dramatically over the previous decade leading up to the war, both in quality and accessibility. This created a boom in portrait photography during antebellum that still continues. In order to finance the war, the Union government instituted the Revenue Act of 1862, which taxed luxury items. 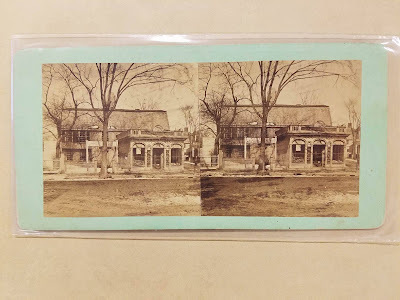 Photographers were required to collect tax for each image and to show the tax was paid by affixing a stamp to the back and cancelling it with their initials and date. Although photographs were one of the most taxed items, photography did not have its own stamp. 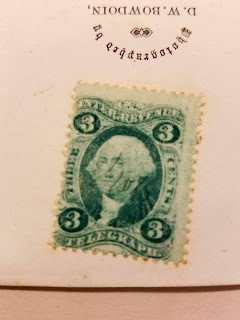 Often stamps for telegraphs and playing cards were used. On August 1, 1866 the tax on photography was repealed, making these revenue stamps indicative of the Civil War era. They do not appear on images prior to or after the war, making them easy to date. This particular image was taken in the heart of downtown Salem, Massachusetts by Essex Street photographer, D.W. Bowdoin. The 3 cent stamp attached to the back indicates the keepsake was purchased for between 25 cents and 50 cents.